Seven days, seven markets. 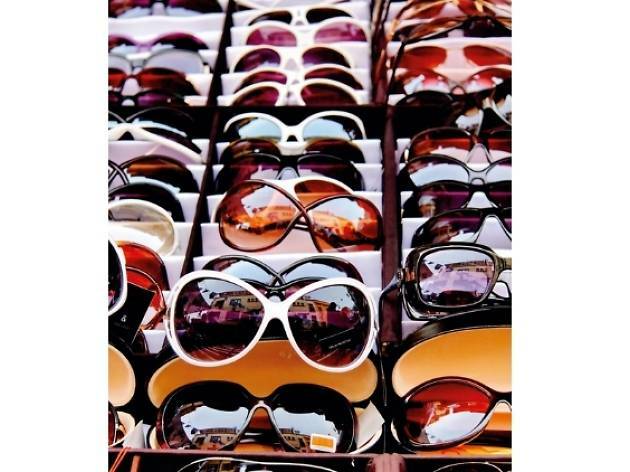 Are you ready to haggle? This is where a good pair of flip-flops will come in handy. 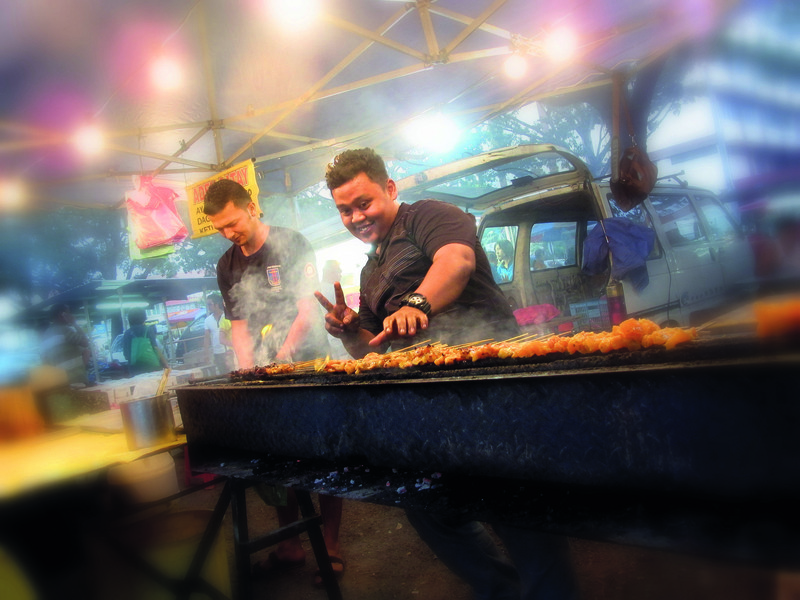 This labyrinthine night market yields a glorious array of street food such as belacan fried chicken, char koay kak and Taiwanese sausage. There are also a few stalls dedicated to children’s toys, giving you a great opportunity to reward your kids after the hour-long walk. On most days of the week it’s a morning wet market by day, but on Thursday nights it turns into a bustling night market filled with sumptuous goodies like the ban chang kuih (Chinese pancakes), steamed siew mai and Hakka yong tau fu. Once you’ve savoured the street food and shopped for cheap clothes, make your way back with a refreshing nutmeg juice in hand. 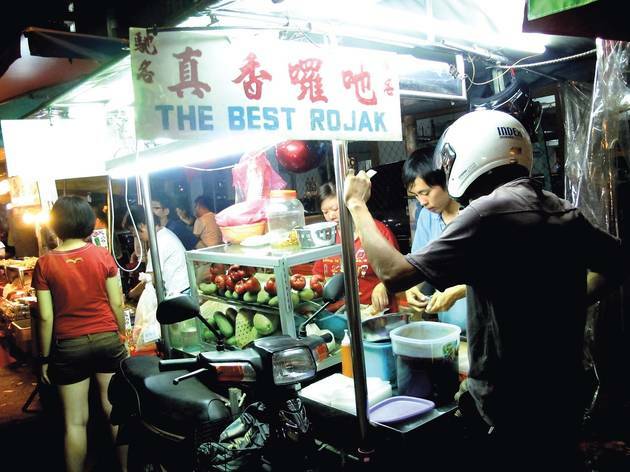 Air Itam’s largest night market is a haven for local foodies, so come here with a canvas bag and a big appetite. 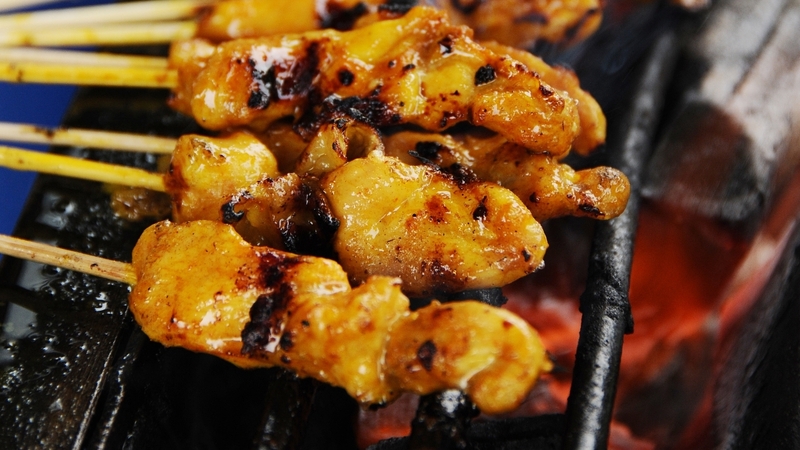 The portion size is perfect for one and some of the must-try include curry fishball, duck rice, kerabu bihun, lok lok (food sticks dipped in boiling soup) and seafood char koay kak. 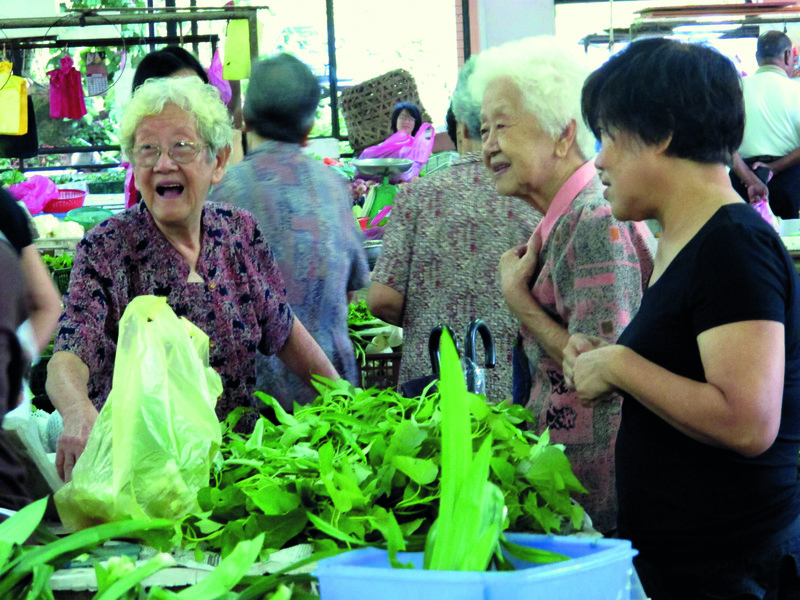 If you’re taking the bus, get the driver to drop you off at the Bandar Baru supermarket in Farlim; the night market is located behind it. 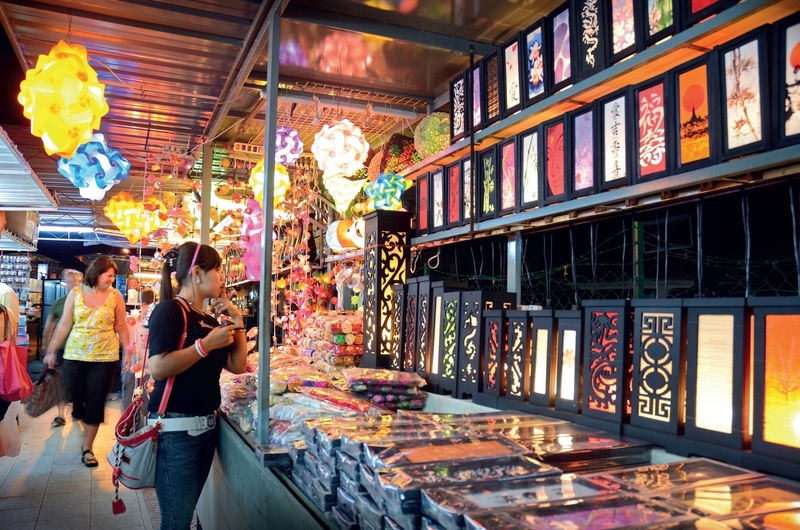 This night market opens every night and offers more goods than food. 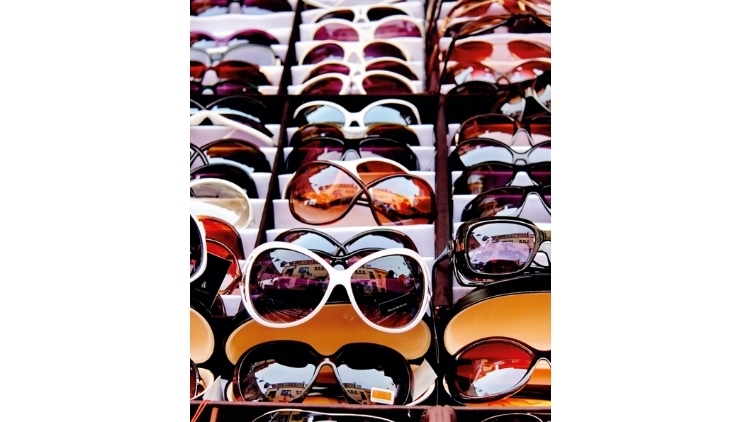 Thanks to its tourist-friendly status, stall owners are likely to jack up their prices, so haggle smartly before settling on your favourite sunglasses, handbags, purses, generic T-shirts, watches and more. This warm, stuffy night market necessitates that you wear lighter clothes and sandals for comfort. 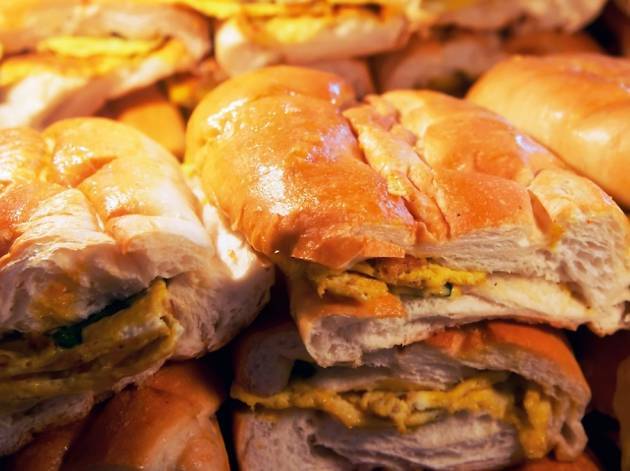 Since this night market has its own website, don’t be surprised to find tourists mingling with the locals at this food haven. 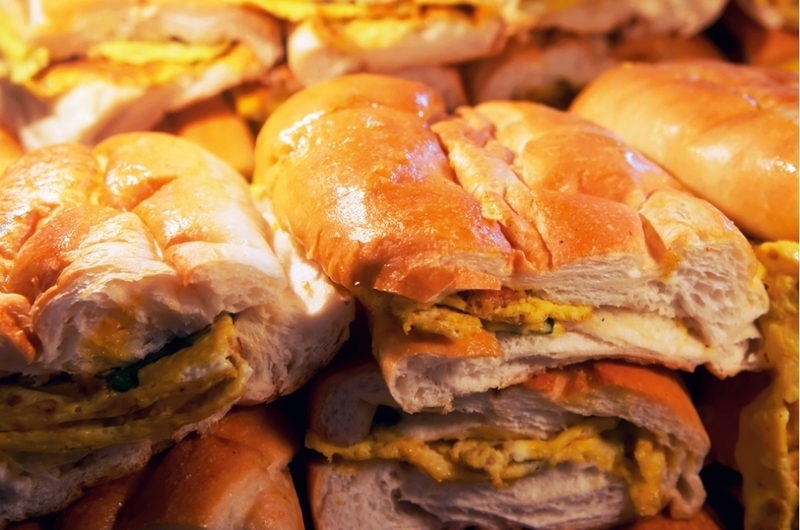 There are over 100 stalls arranged in a U-shaped formation offering ais kacang, sushi, fried chicken, stinky tofu, pork burger and more. 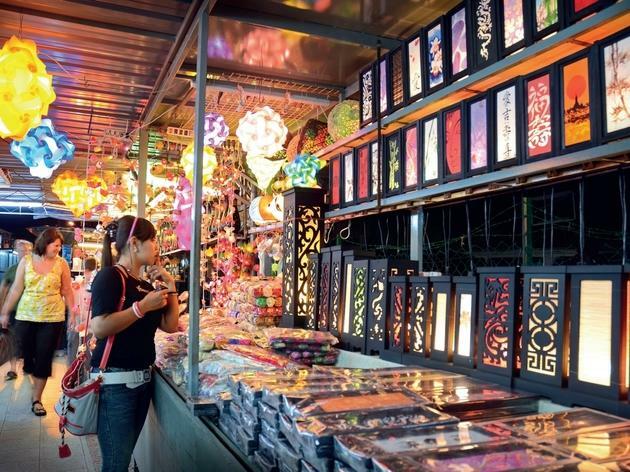 For a full night market experience, come after 7pm when stalls are set up to attract a constant stream of customers. 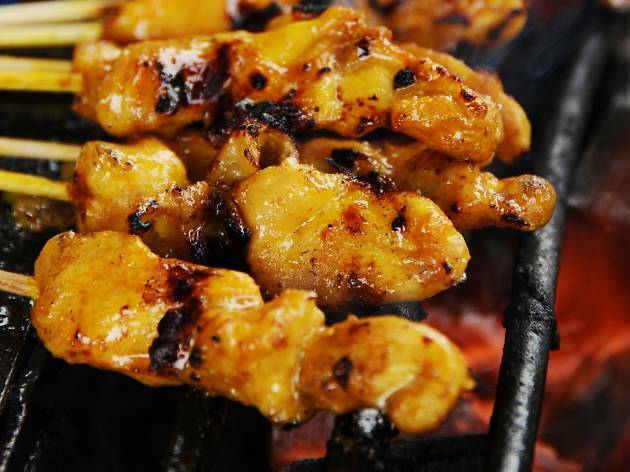 The charred goodness of the local satay is a must-have as well as larger mains such as roti john and nasi tomato, best paired with juicy fried chicken. They’re slightly smaller than the other night markets in town but just as bustling as the rest. Score good bargains on local knick-knacks, kitchen utensils and accessories here. 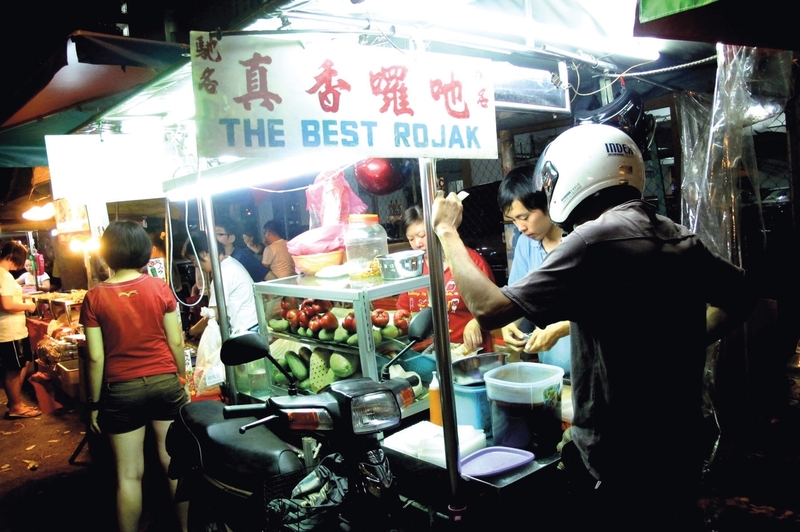 If you’re looking to grab a bite, pack up some night market regulars like char koay teow and cold desserts.